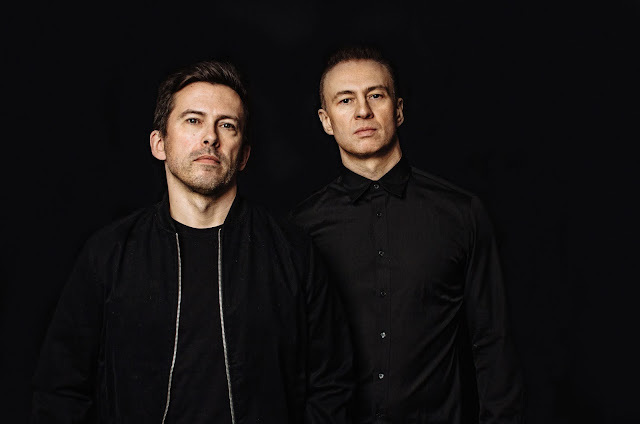 Released through both Futurebound’s ‘Viper Recordings’ imprint and Matrix’s ‘Metro Recordings’, Matrix & Futurebound is a collaboration which has perfected itself over a decade, alongside the pair’s dedication to their craft. After the unveiling of ‘Got You There’ ft. Zelah earlier this year, a track penned by Becky Hill whilst featuring newcomer Zelah’s stellar vocals, fans were given another insight into the full package which is due for release this coming Spring. As Matrix & Futurebound explained, ‘drum & bass is often very complicated but sometimes it's best to keep things simple and let the vocal shine’. This was ‘easier to do when you have a singer like Zelah who absolutely smashed it here’ and they ‘wrote it in the studio with Becky Hill’, an artist who they’ve ‘always wanted to work with’. Each part of the track listing is an astounding feat; Exhilarating slammer ‘Believe’, the winding sounds of ‘Tardis’, the crescendos of ‘Fire’ ft. Max Marshall and the emotive hooks of ‘Human’ ft. Raphaella were all steps towards its eventual release, signposting just how essential this album was beginning to shape up as. ‘Hindsight’ is the last step towards the album’s release, and it channels a different vibe from the producers, yet the emotion injected through its stark lyricism is reminiscent of their more heartfelt offerings. 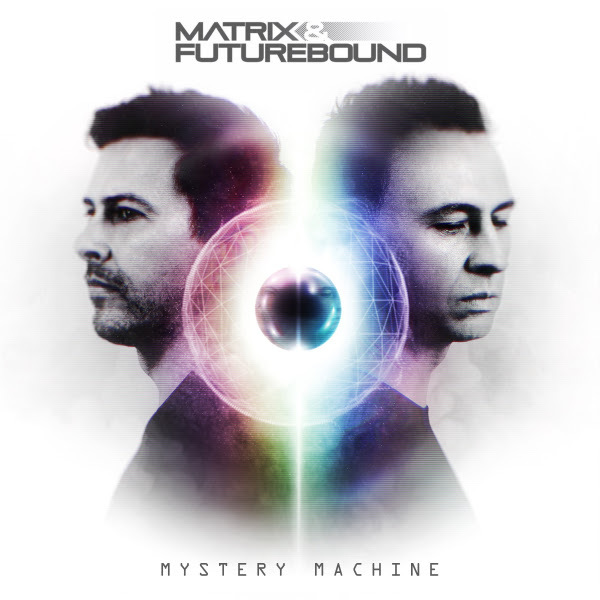 It gives an overview of just how diverse the album is; Matrix & Futurebound don’t just stick to what they’re known for and instead broaden their horizons by lowering the tempo. On this track, they ‘stepped out of the drum & bass comfort zone’ whilst leaving a sonic finger print to their production. Matrix & Futurebound themselves felt like this was ‘part of the M&F jigsaw puzzle’ whilst ‘It's got a very cinematic feel about it and a nod to our old school roots with the breakbeat verses, all built around a haunting vocal from Dave Gibson.’ After receiving a plethora of widespread support for ‘Got You There’ ft. Zelah, including on Mistajam’s prime time Dance Anthems slot via BBC Radio 1, the new single is sure to follow in the same footsteps.